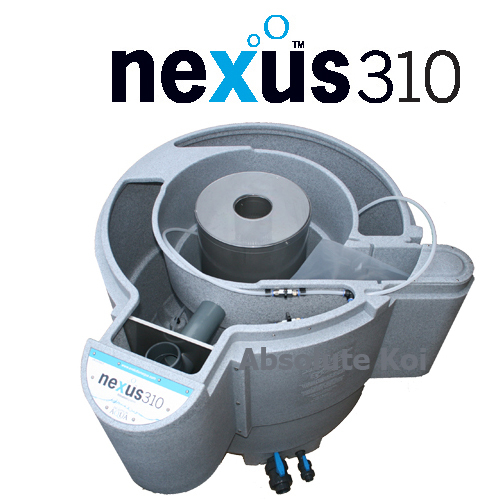 Improvements to the Nexus Eazy, overflows and bypass systems, along with simplified cleaning process will make the Nexus Eazy 310 the must have filter for 2010. The Nexus Eazy 310 has been redesigned from the bottom up to provide improved mechanical filtration and ease of cleaning. The clear lid that is now incorporated on to the Nexus Eazy 310 which will insure the correct ammount of k1 media is always maintained within the mechanical stage.